 Obituary for Edward R. Hampton, Sr. | Heller-Hoenstine Funeral Home, Inc.
Edward R. Hampton Sr., 77, of Lewistown, passed away Saturday, Jan. 26, 2019, at home. Born April 8, 1941, in Concord, Pa., he was a son of the late Robert G. and Rhoda M. (Deshong) Hampton. In addition to his parents, he was preceded in death by; wife, Shirley (Fultz) Hampton, whom he married on Aug. 4, 1964, and passed away in Jan. of 1999; brothers, Harry, Alvin, George Hampton and an infant brother, Robert Hampton. Surviving are: children, Carol Garner and husband, Fred, of Huntingdon, Edward R. Hampton Jr., of Lewistown, Dwayne E. “Dink” Hampton, and wife, Torre, of Lewistown; grandchildren, Brittany Stoner and husband, Brent, Edward R. Hampton III, Levi Hampton, Kira Hampton, Misty Hampton, Dwayne “Bubba” Hampton Jr., Kennidee VanBrunt, Keason Hampton, Kaidyn Hampton, Kenslee Hampton; brothers, Max Hampton and companion, Jean Treaster, of Granville, Melvin Hampton and companion, Barb Wheeler, of Lewistown. Ed served in the U.S. Army from 1964 to 1966 and was a veteran of the Vietnam War. He was the co-owner of Max & Ed’s Tire Shop until his retirement. He enjoyed hunting and fishing. Ed was an avid Cincinnati Reds baseball fan. He liked to go to horse races. He loved his dogs, Dingo, Sugar and Suzy, they were his pride and joy. He especially enjoyed spending time with his beloved family. A funeral service will be held at 11 a.m., on Wednesday, Jan. 30, 2019, at Hoenstine Funeral Home, 75 Logan St., Lewistown, with Pastor Greg Lloyd officiating. Memorial contributions may be made in Edward’s memory to a charity of one’s choice.